This is blend of Pinot Noir, St. Laurent, Acolon and Cabernet Sauvignon was aged in stainless steel and a small part also in french oak – and – it is definetely a really good one! It immediately starts with a great bouquet full of fruity notes of fresh raspberries and strawberries mixed with wet herbs, a dash of vanilla and smoke. Suberly creamy and soooo juicy. More and more fruit pairs with crushed white pepper, rose petals. Elegant and seriously dry, but refreshing finish. Berries everywhere in the aftertaste again with a slightly smokey note. This has depth and power, but with an omnipresent freshness and a well integrated oaky note. You can only love it! I can only confirm the statement written on the cork and for me it is not only a better Rosé – it is more one of the best german Rosè’s I have tried so far (together with Braunewell/Rheinhessen). 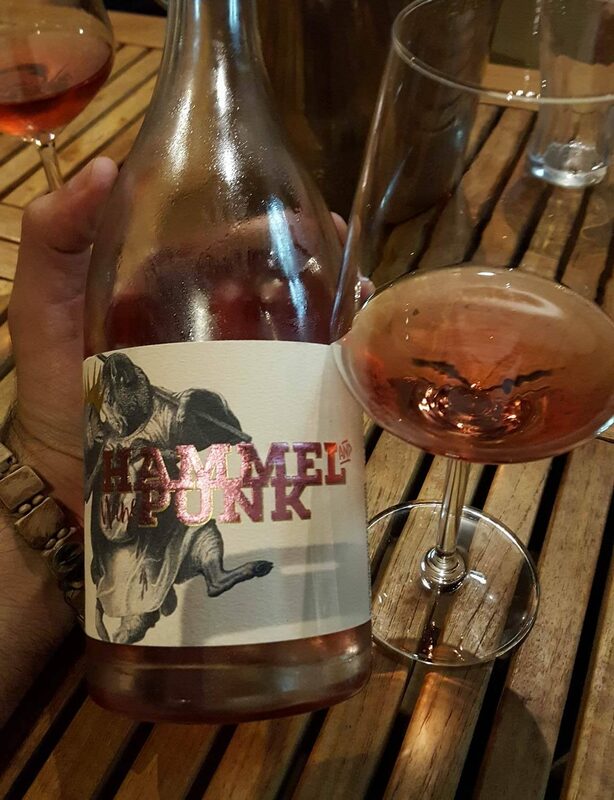 German Rosè, the next big thing! ?